October 16, 2018 6:15 am. Youngstar wins at Newcastle on May 28, 2018. Source: Bradley Photos. Youngstar has pleased her trainer and rider in her first look at Caulfield. The Caulfield Cup favourite galloped with her Chris Waller-trained stablemate Finche in preparation for Saturday’s 2400m Handicap. 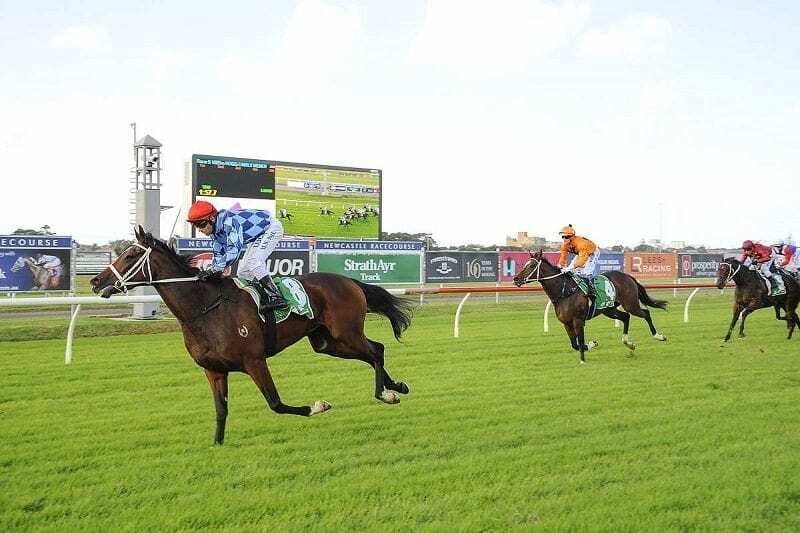 Jockey Kerrin McEvoy was aboard the mare and said she handled the track, finishing on terms with her stablemate after trailing the import early in the gallop.